People have been using weathervanes for over 2000 years. They are still found on many rooftops today, despite new technological advances. 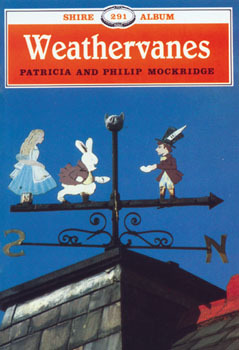 Weathervanes, by Patricia and Philip Mockridge, describes how weathervanes work, and explains the many subjects and styles of weathervanes. Weathervane collectors and owners will appreciate this wonderful tribute to weathervanes.